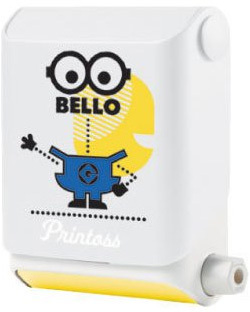 The very popular Printoss printing device, has launched a Minions Printoss version! 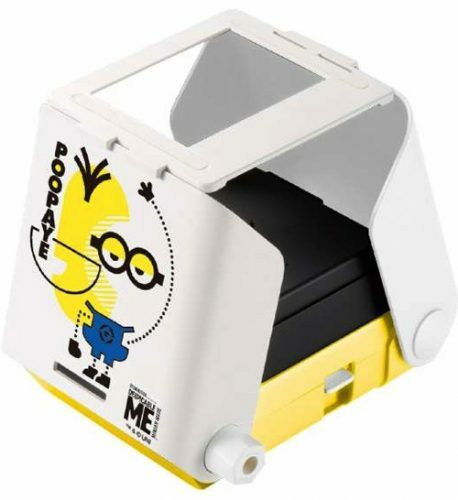 Which would also make a fanstastic Christmas present if you ask us! 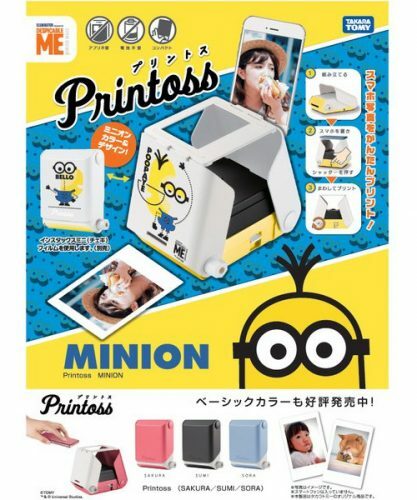 You simply have to add the photo paper of the popular Fujiflim Instax Mini into your Printoss, lay your phone on it, and it will print your chosen picture! The price is only around 5,080 円 (about US$45). and send your purchase to our Japanese warehouse!